Ice cream lovers rejoice! 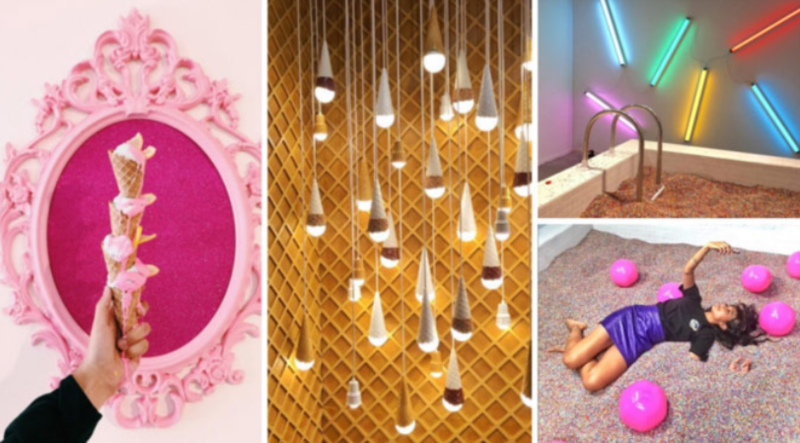 The highly popular Museum of Ice cream (MOIC) has just announced its extension in San Francisco through February 2018. Already having caused commotion in New York City and Los Angeles, the pop-up exhibition is not your typical museum in the traditional sense, and instead encourages photography with its sprinkle filled pools, brightly colored sweet installations, and more. When tickets initially went on sale for the San Francisco location, it took less than an hour-and-a-half for tickets to sell out. Now extended to next year, both locals and SF visitors will have the exciting chance see what all the delicious fuss is about! Less than two miles away from One Mission Bay, the MOIC will be the ultimate photo day with family and friends. Tickets are on sale now for $38 each; all ages are welcome.